Working in the dental field is truly rewarding. I can be found alongside Dr. Croasdill during restorative procedures and I assist our hygienists whenever they need me. The most important aspect of my job is contributing to our office’s light-hearted, compassionate environment. I enjoy the interactions I have with patients and the satisfaction of helping to create beautiful smiles for them. I have been married to my husband Kevin for more than 35 years. We have two grown children and two grandsons. In my spare time, I enjoy gardening, quilting, and bike riding. 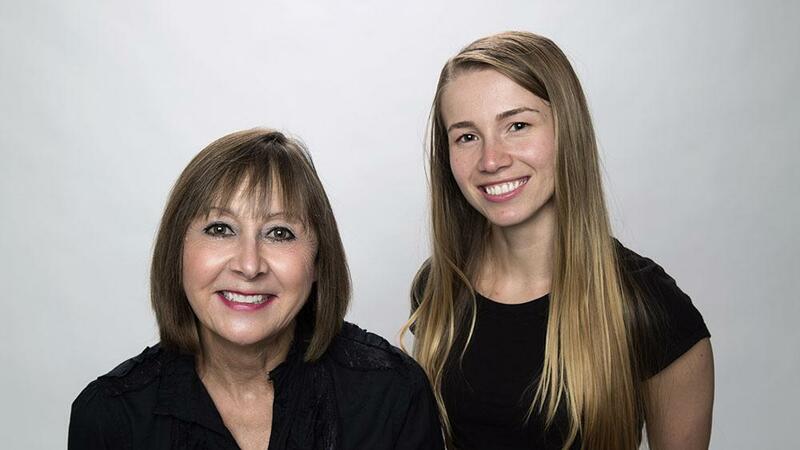 Though I have been a trained dental assistant for more than 35 years, most of my work is done to facilitate the rest of our team’s mission to provide exceptional dental care. I am in charge of sterilizing all our dental instruments and assisting the hygienists by taking X-rays. I also order and stock supplies, and launder the uniforms and get them ready for the staff. Our team is wonderful, full of dedicated professionals who all work well together. I have been married to Chris for almost 40 years. We have two adult children and two adorable grandchildren. Sofie, our dog, rules the house! When we can, we enjoy time on our boat and spending time with our lifelong friends. We also love to travel to Hawaii to visit our daughter! I take care of a lot of the clinical aspects of our office, including assisting Dr. Croasdill with restorative procedures, sterilizing rooms, maintaining equipment, and charting. Most importantly, I make sure I make my patients and coworkers laugh every day! My goal is to help patients have a great experience in our office, whether they’re here for a simple checkup and cleaning or extensive restorative work. I am married and have a grown son and a teenaged daughter of my own. My stepdaughters are similar ages, and my stepson is in his early teens. I love animals and can’t imagine life without my Samoyed Luca, my British Shorthair Gossamer, and my Siamese kitten Pippa. I also love bike riding, reading, Sudoku, large jigsaw puzzles, watching UFC, and going to Morton or the ocean with my husband, Jeff. 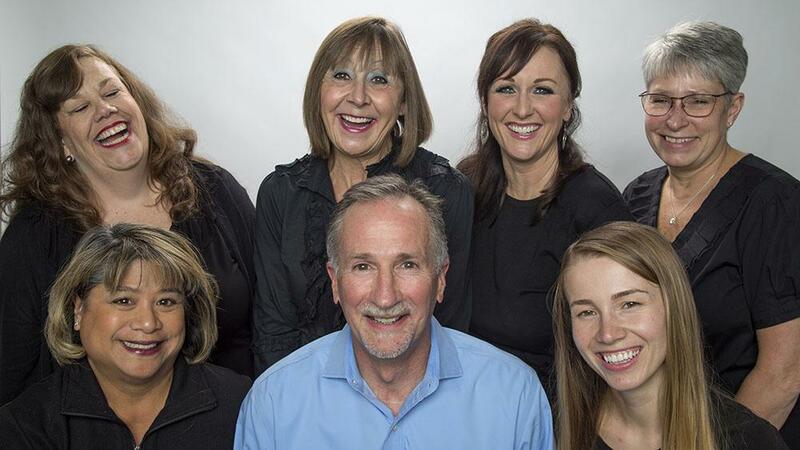 I am thrilled to be part of a team that is passionate about providing the highest level of dental and patient care. I was introduced to the dental field more than a dozen years ago. I found the field to be a wonderful fit for my love of serving people while juggling many administrative tasks. 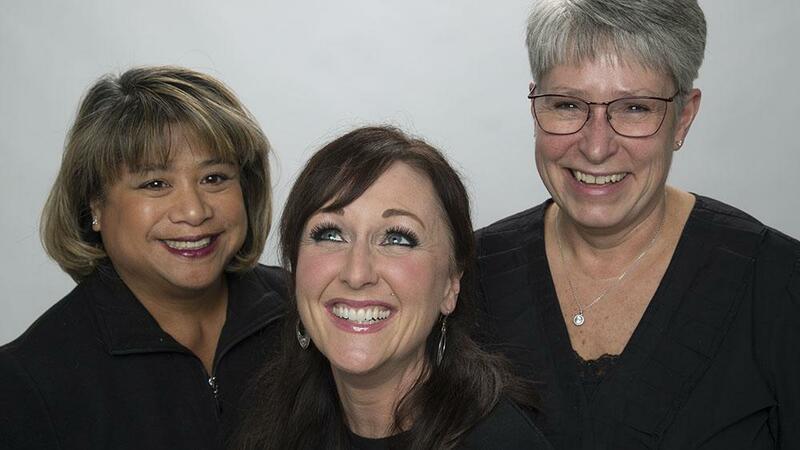 I love getting to know our patients and being part of a committed team that thoughtfully helps them progress through dental treatment to obtain optimal oral health. I enjoy my free time beachcombing, cooking for family and friends, and discovering with my husband the many hidden byways of the beautiful northwest! Being a hygienist is more than just cleaning teeth; it involves building a relationship of trust with people that aids in educating them about their oral health. I enjoy getting to know each individual patient when it comes to their oral health and aesthetic goals, and working as a team with them to achieve these goals. Although we may not be able to make every visit to our office joyful, we can always make it as comfortable as possible. I am recently married. We don’t have kids yet, but we are passionate about our mission work with orphans. 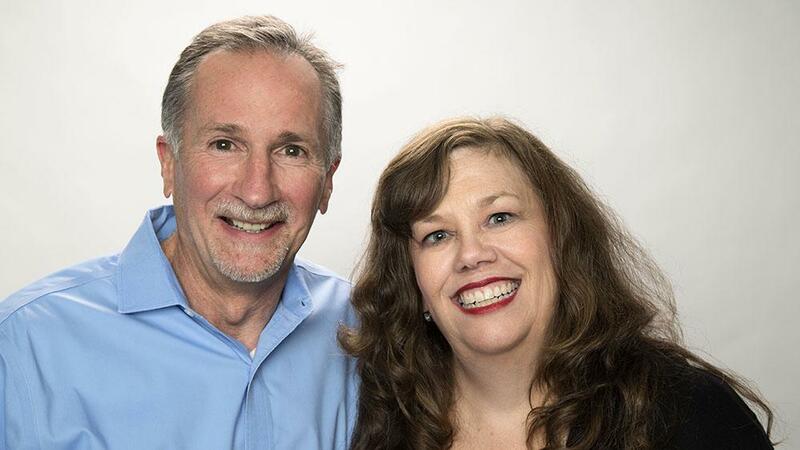 My husband Tyler and I are Christian, and together with a small team, we have traveled to impoverished areas of Mexico and Argentina to work with orphanages and local churches. Tyler works in the construction field, so we always make sure to include time for that in our trips, but mainly we are focused on the hearts of the kids, getting to know them, sharing our love with them, playing games, and making memories. My husband and I also enjoy being crafty and learning how to make things ourselves, like candles, soaps, and chocolate. My job is to help each of my patients reach optimal oral health through thorough cleanings and educating them with tools they can use at home to maintain a healthy mouth. I’ve been working at our office for more than 30 years. Being in a practice for so long makes my patients feel like part of my family. I am married to Randy. We have three adult boys — Radley, Ryan, and Rayne — as well as a granddaughter, London, and another grandchild on the way. Things I love to do include gardening, baking, cooking, sewing and crafts, and of course babysitting my granddaughter.